Papua New Guinea's Capital Port Moresby is the fastest growing City in Pacific region. We have seen what the NCD GOVERNOR HON Powes Parkop has delivered for the Port Moresby, Papua New Guinea. When he has already changed the nations capital there's no doubt he can change PNG too. He is highly qualified and capable to lead this country as he as already proven to us with the kind of quality leadership he displayed during his term. Many Governor have come and gone with little achievements and left no legacy. 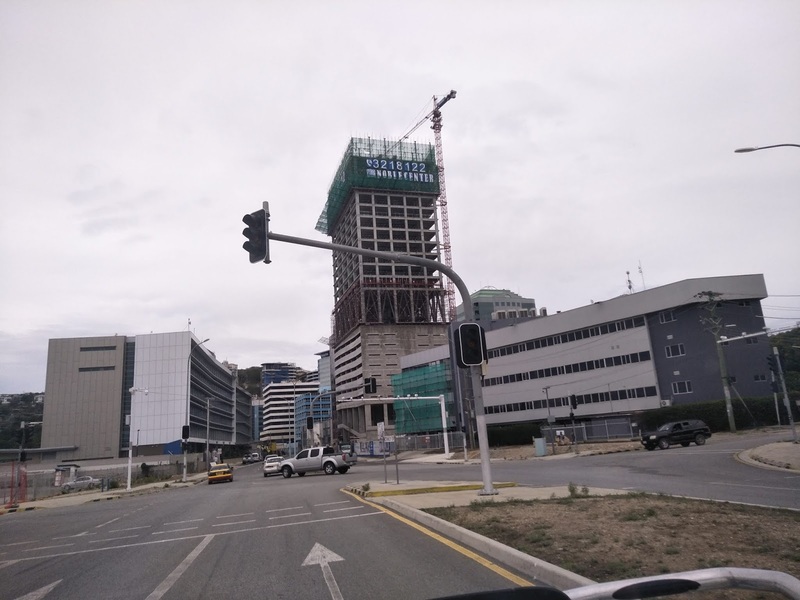 In the last 10 years, Port Moresby has unprecedented growth and developments. We have expanded the physical, social and economic life of our city.